Create a custom integration with ChannelApe from an CSV (comma separated values) file via FTP or HTTP. We can help with integrating. just ask us. With a ChannelApe integration you can execute actions based on a schedule. 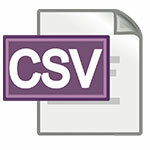 CSV feeds are commonly used by suppliers to deliver data in an automated fashion. Pull in inventory wherever your CSV file comes from - suppliers, distributors, a database, point of sale or accounting software, ERP's or your own warehouse. 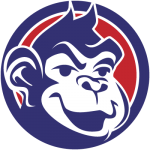 The ape uploads products in bulk - and he loves it. Use your source data to create product pages that look and feel the way you want them to. No headaches, no long hours. We make it easy to map your inventory, create categories and import product details. Set recipes that automate your CSV upload at a rate that's right for your business. You choose when and how often you want to pull. 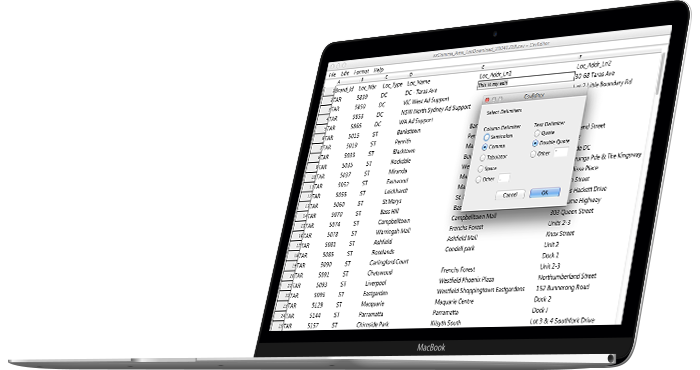 Use the ChannelApe Exporter to, well, export your inventory as a flat file CSV. This simple universal file format allows for massive multichannel growth. It can also be converted into multiple formats like xls or txt. 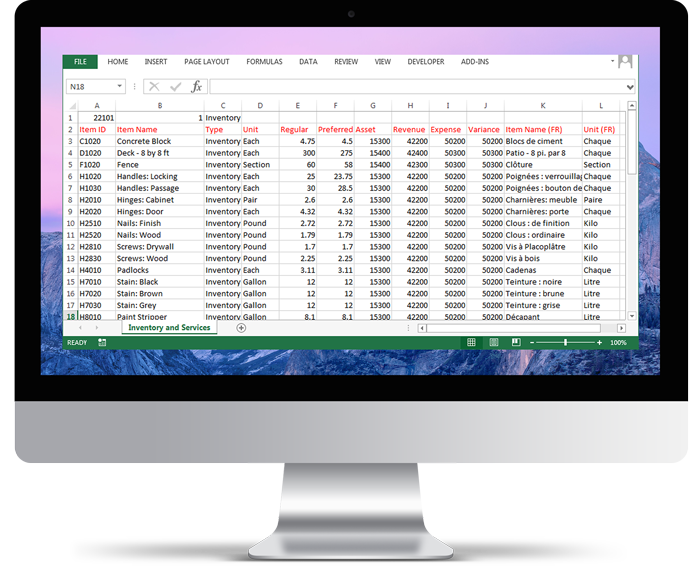 A CSV inventory file will allow you to expand out to any online channel: retail marketplaces (Amazon, eBay, Walmart), social media markets (Facebook, Pinterest), shopping engines (Google Shopping), affiliate networks and more. To learn how to import a CSV file by hosting on Dropbox, visit our CSV Importer knowledge base section. To read how a CSV file can be used to get your Shopify products out to Amazon, visit our Shopify to Amazon article here.